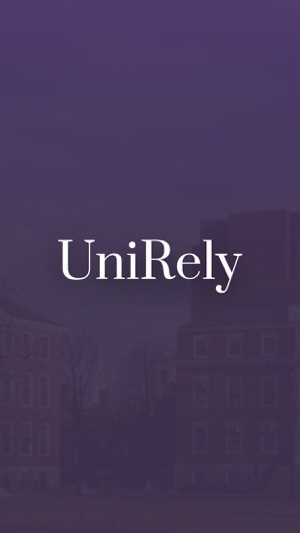 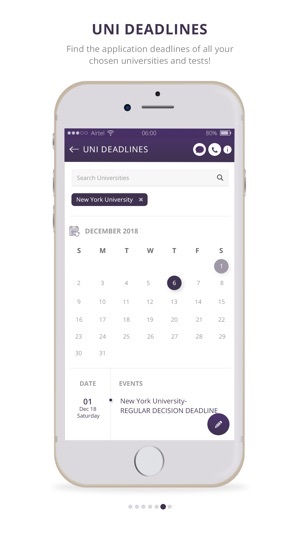 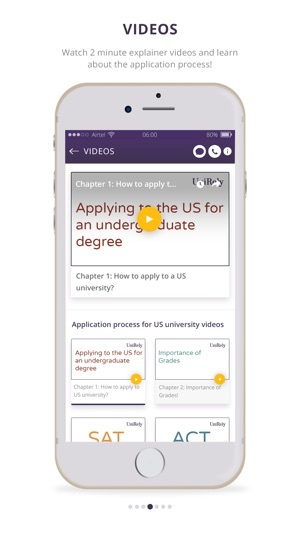 UniRely is an online marketplace that connects international high-school students applying to universities in the US for undergraduate education with a team of counselors and student mentors from universities of their choice. 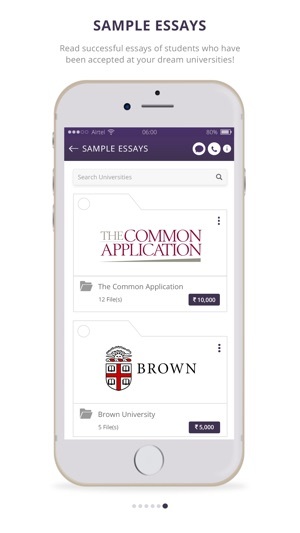 We have +300 mentors from over 150 universities. 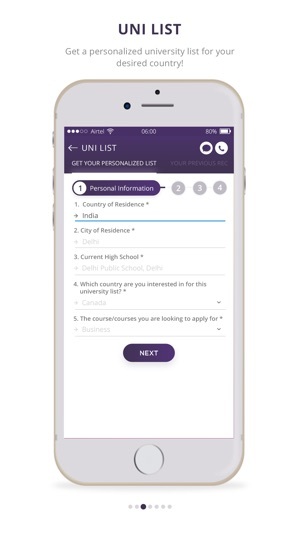 We cover all universities in 5 countries including the US, UK, Canada, Hong Kong and Singapore.